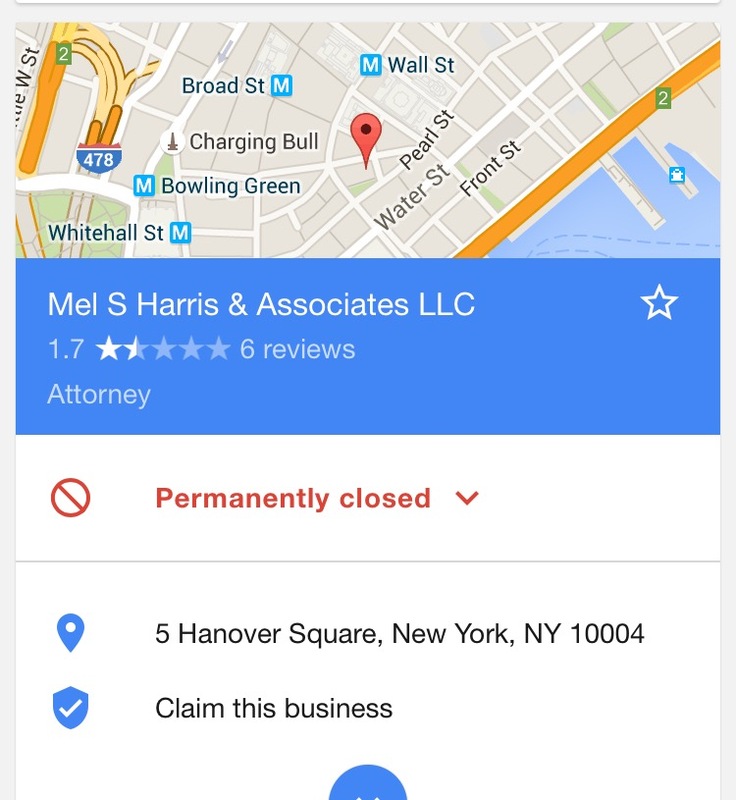 Embattled New York debt collection law firm Mel Harris & Associates has closed its doors forever. 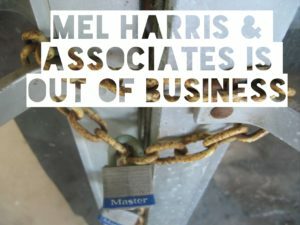 Through its harassing and abusive debt collection tactics, Mel Harris & Associates has disrupted the lives of tens of thousands of New York consumers for years. Well, it appears the chickens finally came home to roost. 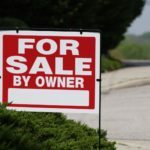 Mel Harris & Associates had been sued countless times by consumers for violations of the Fair Debt Collection Practices Act (FDCPA), a federal law that regulates the collection of consumer debts. 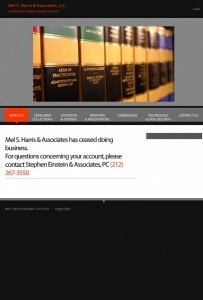 In recent years, Mel Harris & Associates had gotten into much deeper trouble – the infamous debt collector was named as a defendant in a class action lawsuit entitled Monique Sykes et al., vs. Mel Harris & Associates, LLC et al., where Mel Harris was accused of knowingly and deliberately failing to serve notice of debt collection lawsuits, a practice commonly known as sewer service. 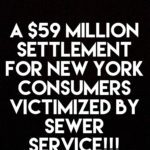 Sewer service ultimately leads to fraudulently obtained default judgments frozen bank accounts, garnished wages and ill-obtained debt settlements. 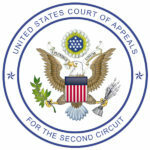 The Sykes case gained national attention when the Consumer Financial Protection Bureau (CFPB) and Federal Trade Commission (FTC) filed a joint amicus brief alleging Mel Harris’ conduct violated the federal Fair Debt Collection Practices Act (FDCPA), the Racketeer Influenced and Corrupt Organizations Act (RICO) penalties. The Second Circuit Court of Appeals ultimately sided with the CFPB and the FTC when it upheld class certification for more than 100,000 consumers who allegedly fell victim Mel Harris’ fraudulent debt-collection model. 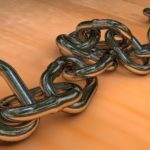 The Court reasoned that falsifying affidavits of service exposes lawyers to liability under the FDCPA for a process servers’ sewer service if they knew the affidavits of service were likely false. 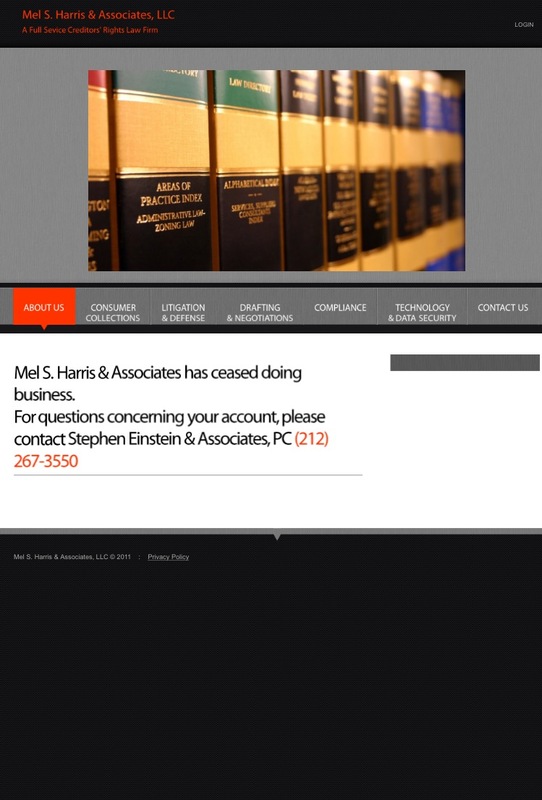 Apparently, the Sykes case became more pressure than Mel Harris & Associates could bear. 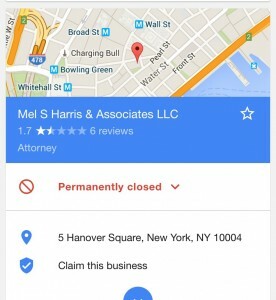 A Google search for Mel Harris & Associates reveals that the unscrupulous debt collector is “permanently closed”. 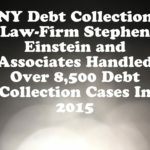 Stephen Einstein & Associates, P.C. 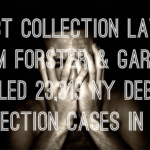 is another New York area debt collection mill. 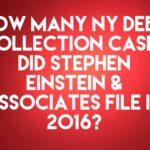 It remains to be seen whether the debt collection tactics of Mel Harris & Associates will be inherited by Stephen Einstein who have themselves been sued by many times for violations of the FDCPA. 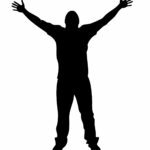 “The firm continues under the leadership of Founder Stephen Einstein and newly promoted Managing Partner Anthony S. Poulin. Einstein’s current staff of professionals will be joined by several administrative and support personnel from Mel S. Harris and Associates, P.C. whose equity principals are retiring and ceasing operations. 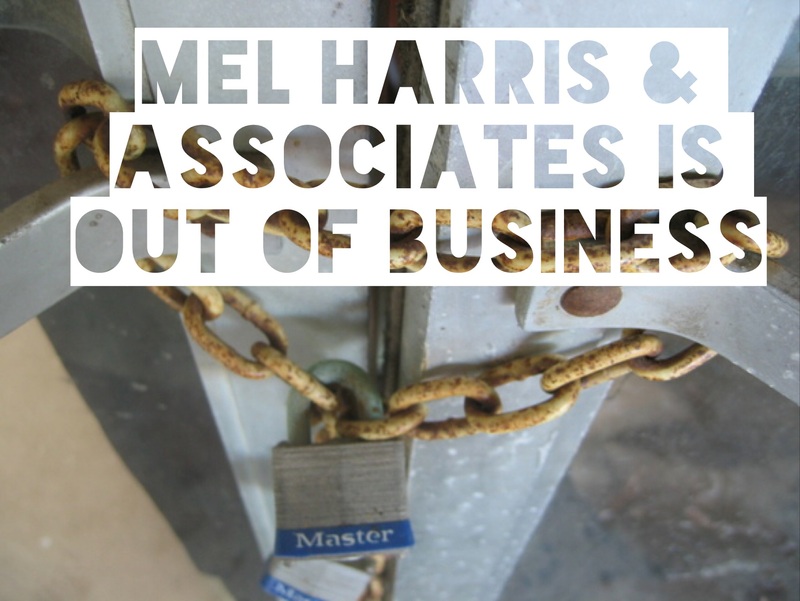 What is a Good Settlement with Mel Harris & Associates?